So you may be pondering whether to get a new Nintendo DSI system, but you aren’t sure if it’s worth it. Maybe you don’t have Nintendo DS yet and would like to simply buy the system. Whatever your concern, we must first deal find out what these two systems are, then we can dive into the exciting distinctions. Let’s start with the Nintendo DS or handheld console. It supports IEEE or fire wire for video capture. It also supports Wi Fi standards, and allows multiple gamers to interact with each other online with this Nintendo Wi Fi feature. The Nintendo DS system lets gamers connect to the Wi Fi network using a Nintendo WI USB connector. DS also has a feature, called Download Play which allows gamers to play multiple games with other Nintendo DS users, using only one game card. The way that it works is that DS retailers feature download stations, which allow gamers to download demos of popular DS games, the primary limitation is that DS has memory limitations, so the games are automatically erased once the system is turned off. This is a feature that was upgraded with Nintendo DSI.The DSI system has many more multimedia capabilities than the DS. The DSI is compatible with an SD card as well as an external memory card. This allows gamers to store pictures, download software and audio. Their is also a built in ‘DSI sound" audio player, which is used for voice recording and music playback. Another difference is photographs that are taken with the DSI, can be viewed on Wii’s Photo Channel, and sound files may be listened to when the DSI is closed, along with headphones. Users may save and modify up to eighteen or more voice clips from voice recordings. Just in case you were wondering, there is also a difference between the DSI and DSI Lite. The Nintendo DSI, the system’s has a dual screen, which is one of it’s most unique, distinct features. Nintendo DS has 2 built in cameras, one in the inside of the handheld console and on the outside. Users can snap pictures of their friends and family, which can be digitized with the built in editing software. The DSI’s also plays a key role in games, which allow gamers to capture and hunt ghosts. DS lite lacks the camera function, therefore these games are not available on this version. There is also no photo editing software available on DSI lite. DSI can support SD cards which hold two gigabytes of information, and an external memory card that holds about 32 gigs. This allows the DSI to play music in AAC format as an iPod, but not Mp3’s. The storage can also capture, modify and save voice clips, which can be inserted into your music. Any pictures that are imported from an SD card, can be used with social networking software, such as Facebook. The DSI lite does not have either the SD card or the external storage device. The DSI is slimmer in shape than the DSI Lite. 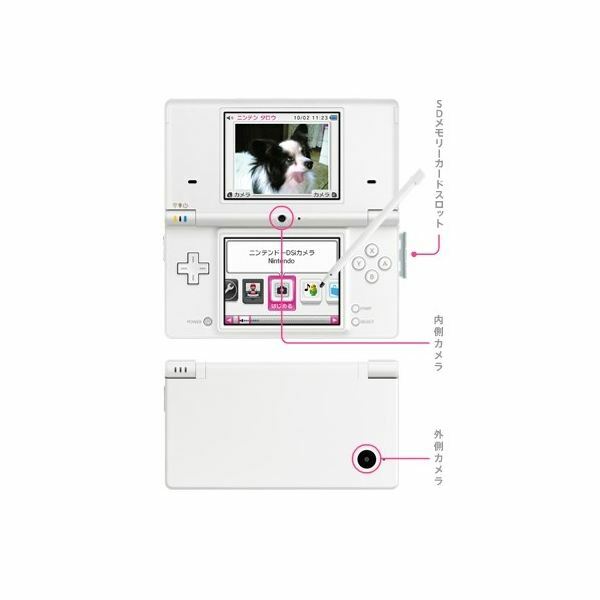 The DSI’s screen measures to 3.25 inches across, whereas the DS lite screen is exactly 3 inches. I know there’s not a big difference here, but it can make somewhat of a difference when you are playing games. The DSI is about 18.9 millimeters thick when the clam shell is closed, and about 2.6 millimeters thinner than the DS Lite. In other words you won’t, tumble over trying to carry either one of these gadgets around, but if you have a thing for slim technology you may like what both systems have to offer in this regard. The DS Lite is definitely cheaper than the DSI. 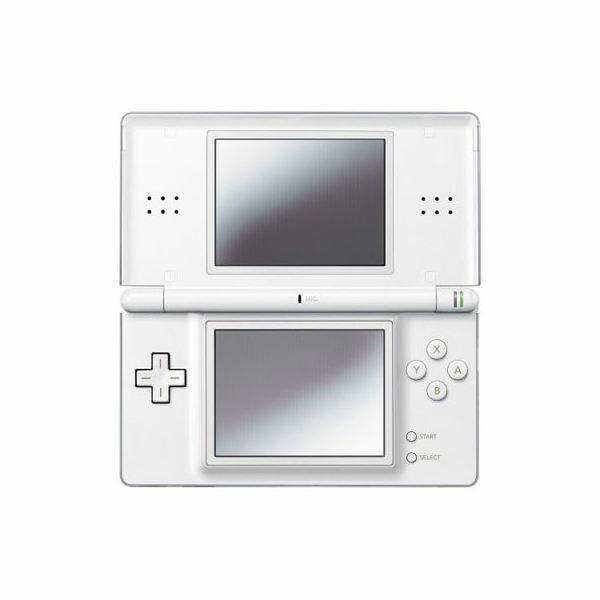 The price is about $129.00 USD for the DS Lite, whereas you will be looking at $169.00 US, for the DSI.